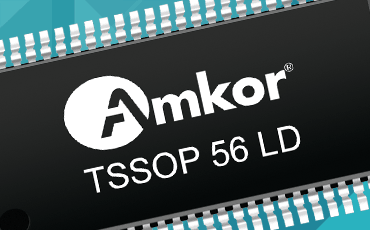 TSSOPs (Thin-Shrink Small Outline Packages) and MSOPs (Micro Small Outline Packages) are leadframe-based and plastic encapsulated, suited for applications requiring 1 mm or less mounted height. TSSOPs/MSOPs are industry standard and run in very high volume. They provide a value-added, cost-effective solution for a wide range of applications. New developments include larger/higher density leadframe strips and leadframe roughening for improved Moisture Sensitivity Level (MSL) capability.